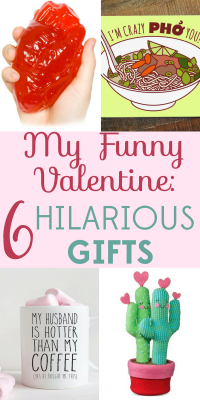 If you think flowers and candy are just too generic and predictable for Valentine’s Day, we found some fun ways to show your loved one you care. 1. 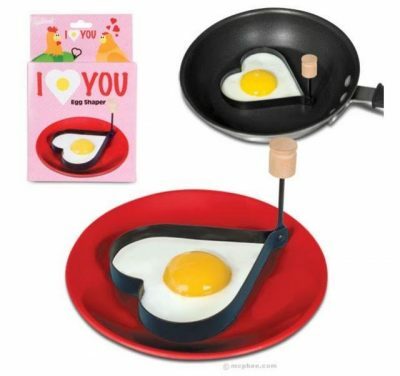 Cute and quirky Valentine’s Day cards. Forget that airbrushed couple walking on the beach – you want something cute and clever. Tiny Bee Cards on Etsy makes some of the silliest, wittiest cards you can find. 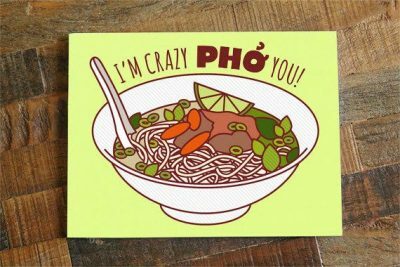 This “I’m Crazy Pho You!” card is printed on high quality paper and is $4.50. 2. Quirky plushy. 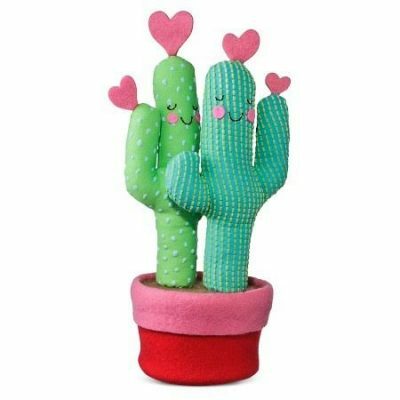 Why go for a boring, predictable teddy bear holding a heart when you can give your lover a plush canoodling cacti couple? Especially meaningful if your relationship can be a bit “prickly.” $5.00 at Target. 3. Candy. Sure, there are always chocolates and conversation hearts, but by giving this anatomically correct heart, you’re showing that special someone that your love is real. And, um, gummy. $14.99 from Amazon. 4. Breakfast in bed. 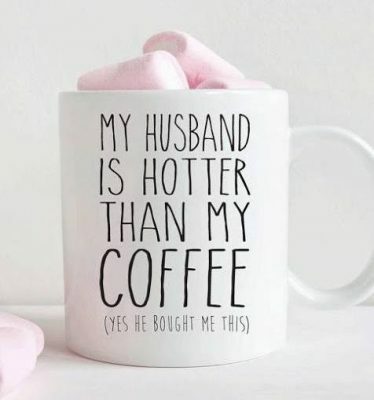 Put a Pop-Tart in the toaster oven and serve your hubby hot coffee in bed with this clever coffee mug from the Lovable Gift Co on Etsy. $14.95. Microwave and dishwasher safe. 6. Lunch made with love. 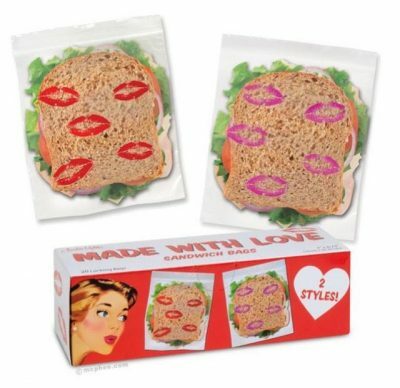 Send your kids or your spouse off with a kiss – or rather, a bunch of kisses all over their plastic sandwich bag. Because nothing goes better with peanut butter and jelly than some loving smooches. (Except maybe milk.) $4.o4 from Amazon. Up to 50% Off Jewelry from Kendra Scott, Dogeared, Fossil & More!